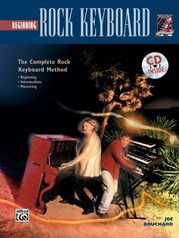 Learn fun rock and country solos to supplement your piano lessons! 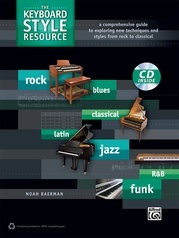 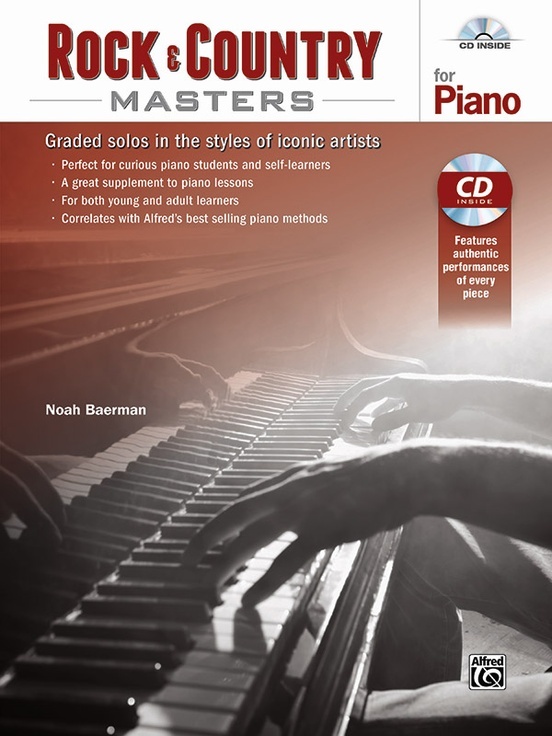 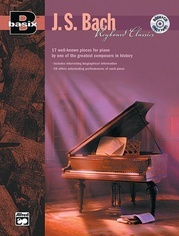 Rock & Country Masters for Piano is a wonderful supplement to the student-level piano repertoire. 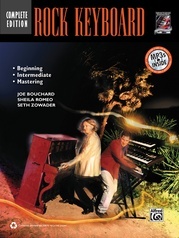 It introduces you to colorful, fun-to-play pieces in a variety of rock & country styles. 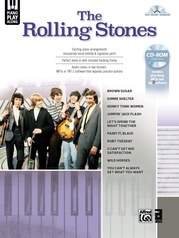 Take a guided tour through the important styles of the rock & country masters. 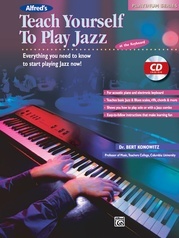 You'll learn how they get their unique sound---while progressively arranged, original compositions give you a chance to try out these styles on your own. 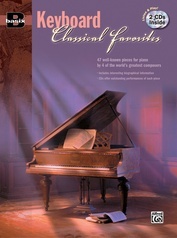 Accompanying every piece are listening suggestions, a biography of the artist who inspired it, and specially tailored preparatory exercises. 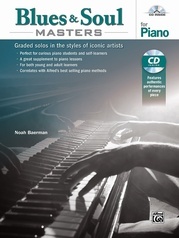 Rock & Country Masters for Piano is recommended for students age 12 and older, but younger musicians can enjoy playing the pieces under the guidance of a teacher. 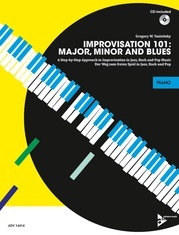 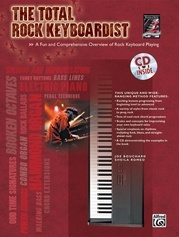 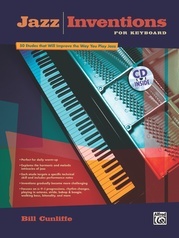 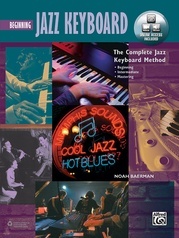 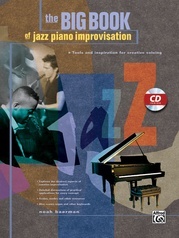 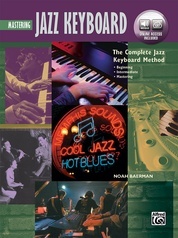 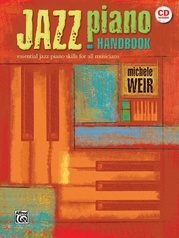 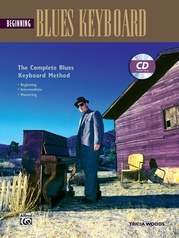 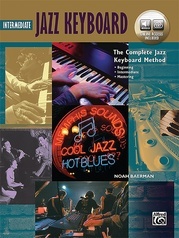 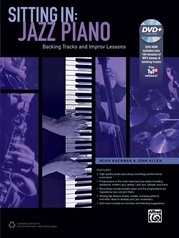 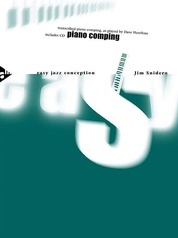 The included CD demonstrates all the examples and allows you to play along (with solo keyboard or full band). 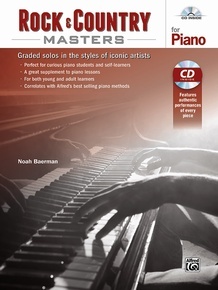 Each solo piano piece in the Masters for Piano series correlates to pages in Alfred's Complete Methods---such as Beginning, Intermediate, and Mastering Rock Keyboard---as well as Alfred's Basic Adult Piano Course and Alfred's Basic Adult Piano All-in-One Course.